So, what part of Christmas do I most look forward to? Ok. Let’s be honest here. Are you expecting me to say “time with friends and family…blah blah blah?” Ok, that’s great and all, but what I look forward to at Christmas is the stuffing. Yes. The stuffing. 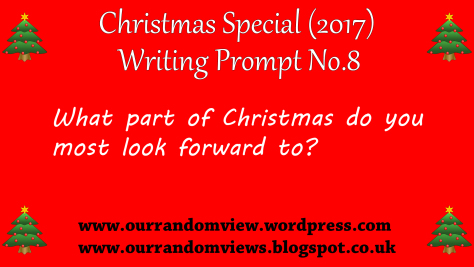 Posted on December 8, 2017, in Christmas Writing Prompt and tagged Christmas Writing Prompt. Bookmark the permalink. 8 Comments. 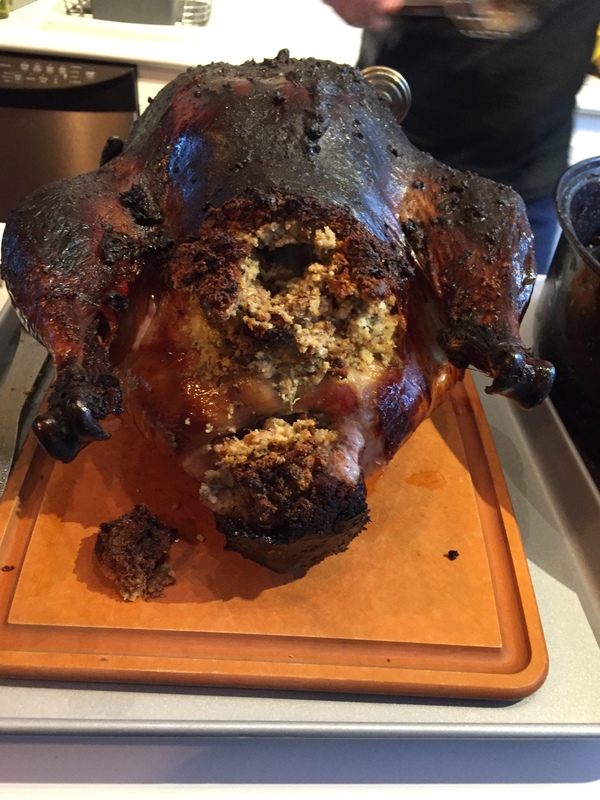 There is never enough stuffing or gravy! I agree with you, what would Christmas be with out it? The day after … the 26th. My. Day. Off.